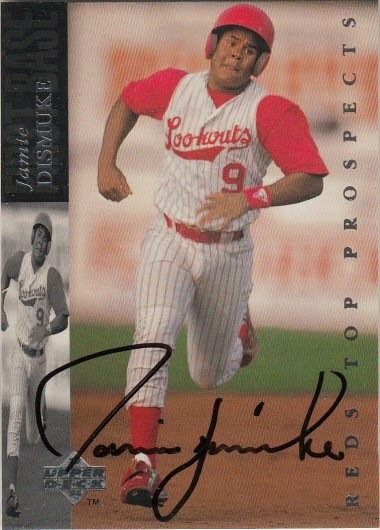 Jamie signed a 1994 Upper Deck Minor League card #74. Had no idea the image on my blog post was from your site - he actually attached that photo to the message he sent me! I figured it was from his collection!